Today, we continue our 40 free scavenger hunts with a fantastic New Year’s Scavenger Hunt from Ray Hintz & StuMinStuff! Of course, New Year’s is a while away, but you can stash this one in the archives so you’re ready to roll next year. Scavenger hunts are a great for team building and an easy way to host a fun evening with your group. When you decide to host the event, remember that you will be traveling around and will likely need a few bucks for gas, food and some prizes, but other than that, you are good to go. 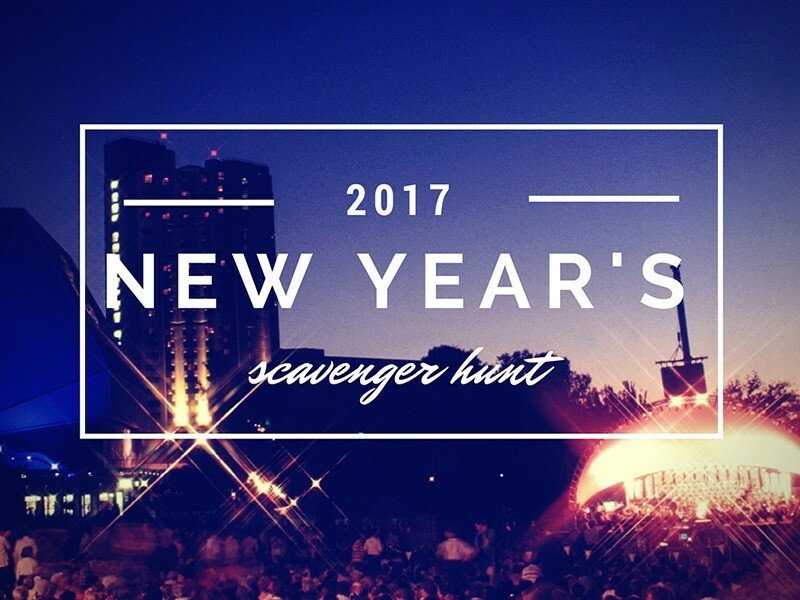 Today, we continue our scavenger hunt list with a New Year’s Scavenger Hunt. Print the New Years Scavenger Hunt before you start. Once your group arrives, take a moment to determine how many teams you will need, separate your group into teams, and assign them drivers. 3. Consider awarding the winning team an awesome meal to ring in the New Year or other fun prizes!